Regardless of your age, wealth, assets, and socioeconomic status, an estate plan is crucial for protecting yourself and your loved ones. We believe that estate plans should not come one-size-fits-all, so our legal team ensures that your estate plan meets all your unique needs. Do not risk potential financial loss by procrastinating on creating your estate plan. 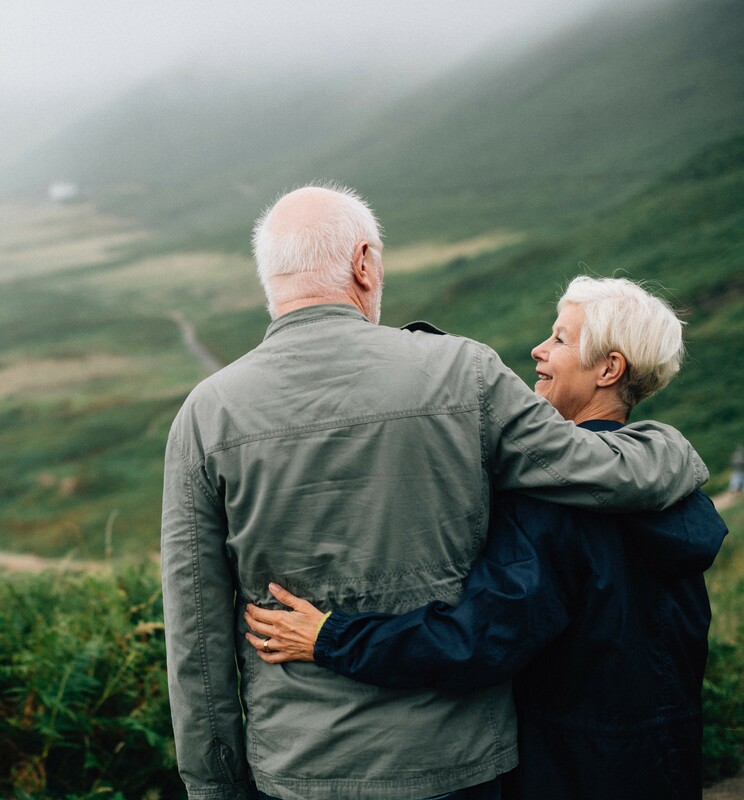 Contrary to the belief that estate plans are only for the wealthy and elderly, estate plans are for anyone who wants to ensure that they leave their family and loved ones protected for the future, as well as themselves should an unexpected medical emergency arise. Having an estate plan also ensures that should an unexpected medical emergency arise, your wishes are carried out exactly as you desire without causing any conflict for your loved ones. What Comes in my Estate Plan? Power of Attorney, which grants another responsible party decision-making power for you, should you become incapacitated. An Asset Protection Plan, which will allow you to prevent beneficiaries from using your assets unwisely. A Last Will and Testament, which details your wishes on a number of matters and will prevent your loved ones from suffering through the probate (probate page link) process. A Trust, which will hold your assets and is beneficial for both tax benefits and inheritance purposes. Why Work With Our Estate Planning Attorney? With our experienced legal team and Proprietary Process, creating your estate plan is organized into manageable steps where you and your attorney will meet and discuss all aspects to perfect and finalize your fully customized estate plan. Not only that, we will remain dedicated to you over the years by updating your customized estate plan as needed, indefinitely. In your first meeting with your attorney you will discuss your personal and family situation, create a customized estate planning road map, and design a plan that meets your goals. At the end of the meeting your attorney will provide you instructions to gather the details of your assets. After your initial meeting with your attorney in Step 1, your fully customized plan documents are drafted by our legal team in preparation for your next meeting in Step 3. In your second meeting you and your attorney will complete an asset inventory which will determine if additional asset information is needed. You will also confirm family details and plan choices in preparation for your third meeting in Step 4. During the signing ceremony your attorney will review your plan documents with you and you will have the opportunity to have any questions answered by the legal team. You will sign, witness, and notarize your plan documents in addition to receiving an agenda for your fourth meeting in Step 5. With your attorney you will discuss funding options for Funeral Trust and review insurance policies, both life and long-term care. Then you will review assets transferred into your estate plan. After you sign funding letters and transfer documents you will receive your Legacy Wealth Planning Portfolio binder and Personalized Document.